Waldlaufer Diamond 496003 women's lace up summer shoe. 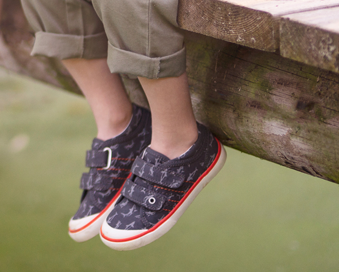 A soft leather upper with decorative cut-out and stitch detailing, a truly eye-catching design. The lace fastening provides adjustability and allows for a secure fit when walking, while the padded collars add further comfort. The wide H width fitting makes it ideal for those ladies who need a wider fitting shoe. 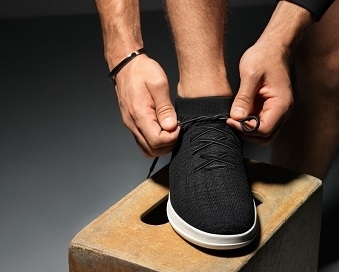 As with all Waldlaufer shoes it has removable insoles; the inner is still fully lined without it, making it great for orthotics or very wide feet. Lightweight and comfortable, Waldlaufer Diamond 496003 is great for everyday casual wear. Available in various colourways from a size 3-8, half sizes are available.